HOUSTON (July 10, 2018) – Cherokee Freight Lines, a Northern California trucking company, has switched its entire fleet of more than 200 trucks to run on Neste MY Renewable Diesel™. “The transition to Neste MY Renewable Diesel was super easy,” said Richard Damilano, operations manager, Cherokee Freight Lines. “It’s a drop-in fuel replacement so the switch was seamless. We have been using the product for over a year now and it has been a great transition for us,” he said. 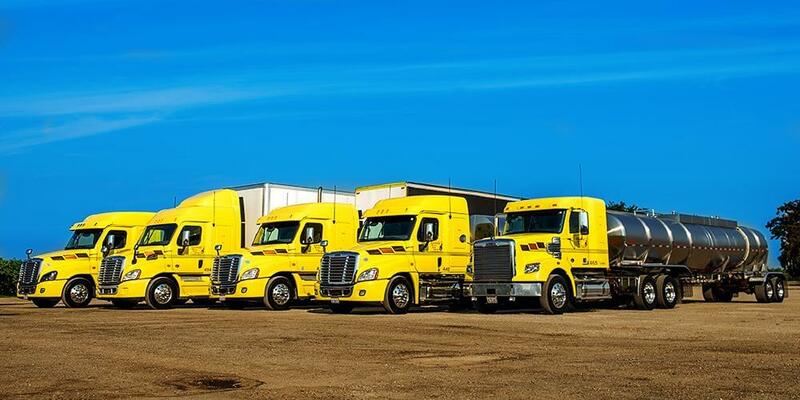 “Using a renewable product made from raw and sustainable products makes more sense for hauling food grade products,” said Manuel Telles, general manager, Cherokee Freight Lines. “Running a clean-burning fuel that is better for the environment is one of the many benefits of using Neste MY Renewable Diesel,” he said.